At Bal Harbour Smiles in Miami Beach, Florida, we believe in taking advantage of the best in modern dentistry for our patients. 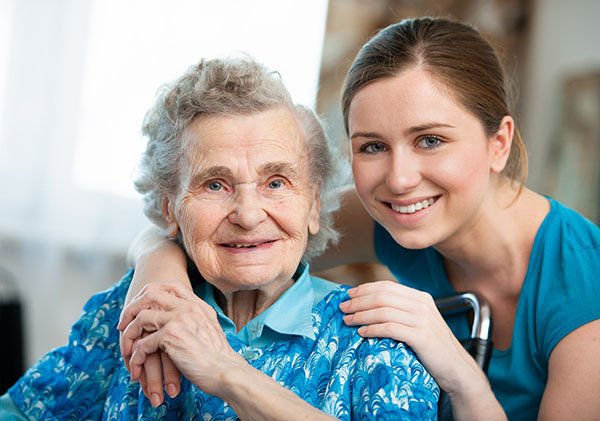 We have patients of all ages and we focus on safety, oral health, and on patient satisfaction. Whether it’s a new filling you need or you’re interested in restorations to your smile, we use white fillings. 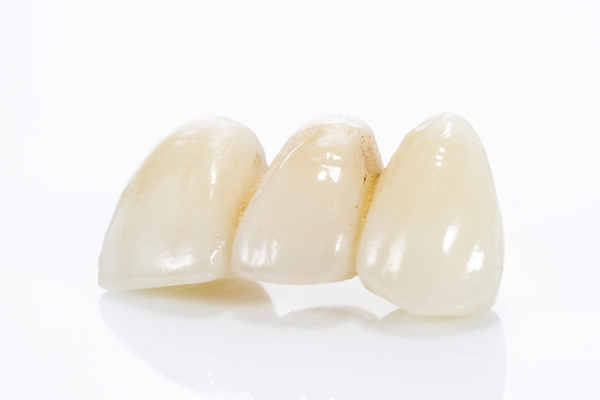 White fillings offer some significant advantages over traditional silver / amalgam fillings. In addition to white fillings looking great, offering a bio-friendly way to fill cavities, they are also made of very versatile material, which we also use in cosmetic bonding. Furthermore, composite white fillings mean less of the tooth has to be drilled away than with silver fillings, making it a less invasive procedure. Dr. Yudah Ari Benmergui of Bal Harbour Smiles in Miami Beach, FL offers preventative, cosmetic and restorative dentistry offerings and whether you need fillings or want old fillings replaced, white composite fillings work wonderfully for a healthy-looking seamless smile. Many of us with a mouth full of silver fillings don’t realize that those fillings were not intended to last forever. Many now also believe that with the mercury content, silver fillings are less than ideal for our health. White composite fillings are bio-friendly and can be used to replace silver fillings. Here at our Miami Beach, FL dental office we go to great lengths to safely remove old amalgam fillings for the safety of our patients, our staff, and for the environment. Talk to us about smile restoration, smile makeovers, and other oral health issues. We can beautify your smile with white fillings that look fantastic. 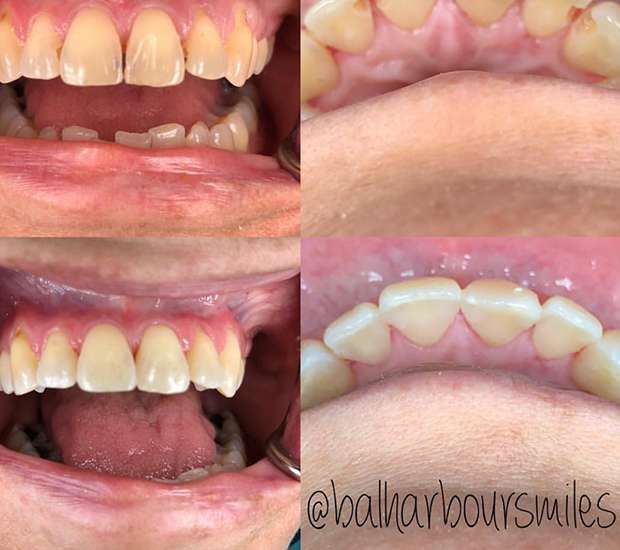 Many patients of Miami Beach, FL Bal Harbour Smiles have requested old amalgam (silver) filings to be replaced with white tooth-colored composite fillings; alone or in addition to cosmetic dentistry and smile makeoverwork to help restore their smile. White composite fillings are a simple and cost effective method that can transform your smile, making your teeth look natural and healthy. The white composite filling material used is also used in cosmetic dental bonding, which can be a great way to improve your smile. The advantage of composite fillings is that the material can be molded like clay to dramatically improve the appearance of your smile in terms of the shade and shape of your teeth. Some studies have found little difference between the lifespan of composite fillings and amalgam fillings. Others have shown that composite fillings last for a slightly shorter period of time. When considering the differences between the two, it is best to ask your dentist for their opinion regarding lifespan. There are numerous factors that go into how long a filling may last that do not have to do with the material of the filling. Our team is happy to evaluate your individual case and help you make an informed decision based on your needs.